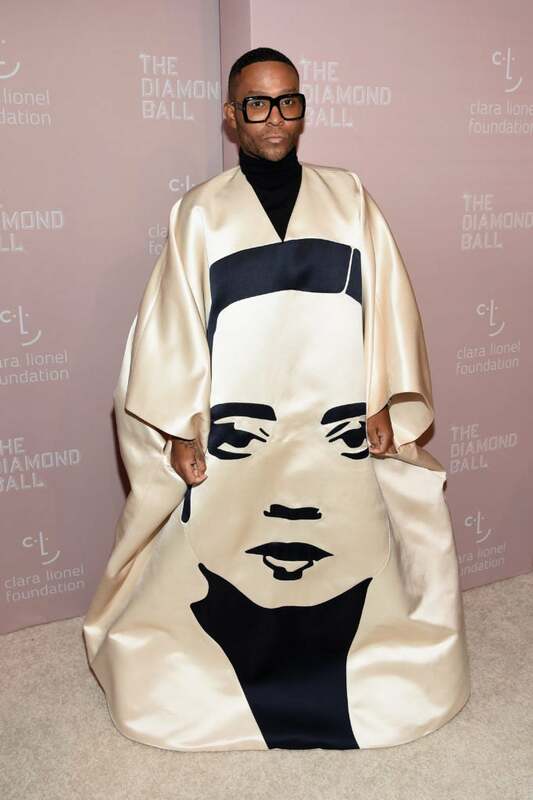 Rihanna came to slay as she attended her 2018 Diamond Ball in NYC. 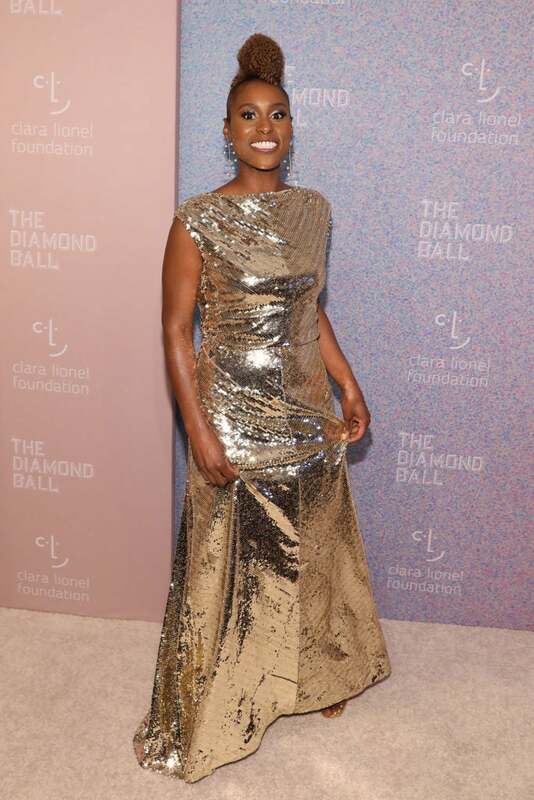 Issa Rae came to slay as she attended Rihanna's 2018 Diamond Ball in NYC. La La Anthony came to slay as she attended Rihanna's 2018 Diamond Ball in NYC. Teyana Taylor came to slay as she attended Rihanna's 2018 Diamond Ball in NYC. Tiffany Haddish came to slay as she attended Rihanna's 2018 Diamond Ball in NYC. 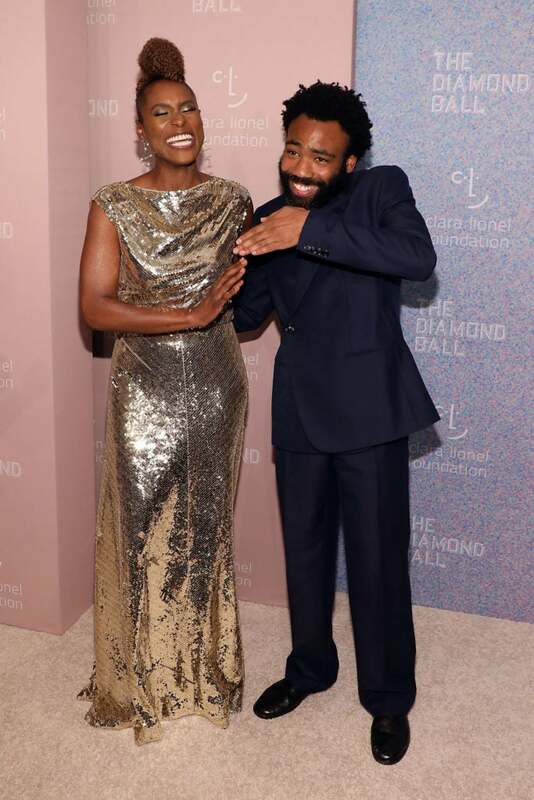 Issa Rae and Donald came to slay as they attended Rihanna's 2018 Diamond Ball in NYC. 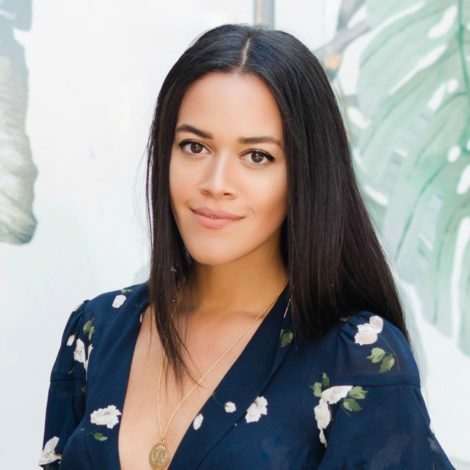 Ebonee Davis came to slay as she attended Rihanna's 2018 Diamond Ball in NYC. 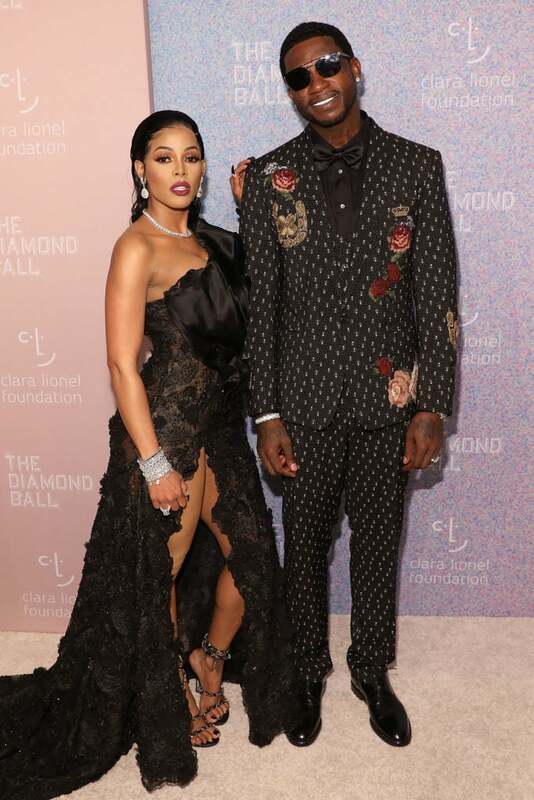 Keyshia Ka'Oir and Gucci Mane came to slay as they attended Rihanna's 2018 Diamond Ball in NYC. Jasmine Sanders came to slay as she attended Rihanna's 2018 Diamond Ball in NYC. Normani came to slay as she attended Rihanna's 2018 Diamond Ball in NYC. Joan Smalls came to slay as she attended Rihanna's 2018 Diamond Ball in NYC. Duckie Thot came to slay as she attended Rihanna's 2018 Diamond Ball in NYC. 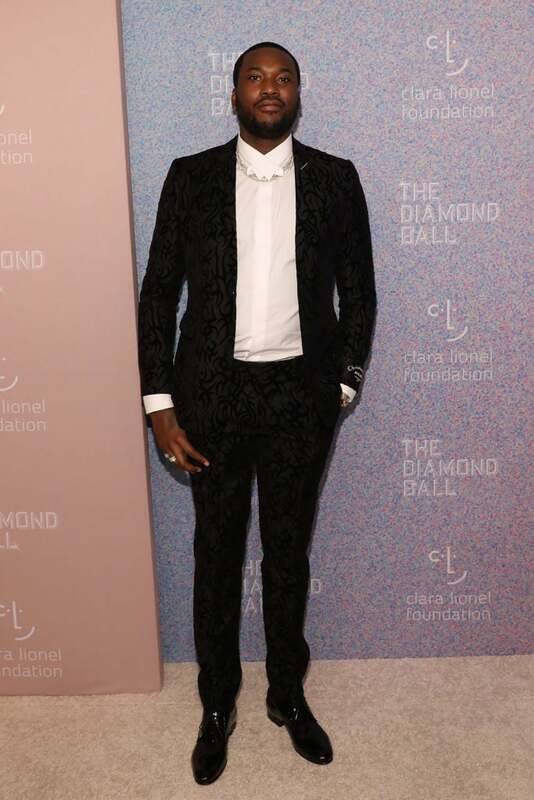 Meek Mill came to slay as he attended Rihanna's 2018 Diamond Ball in NYC. 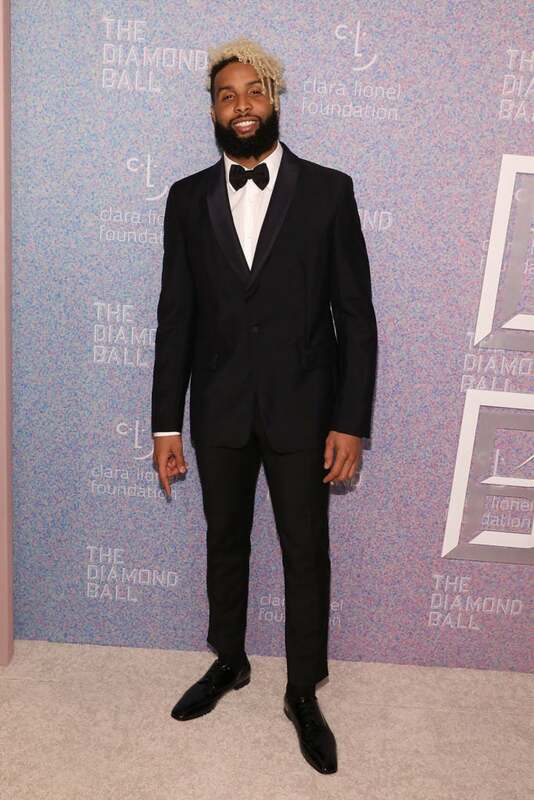 Odell Beckham Jr. came to slay as he attended Rihanna's 2018 Diamond Ball in NYC. 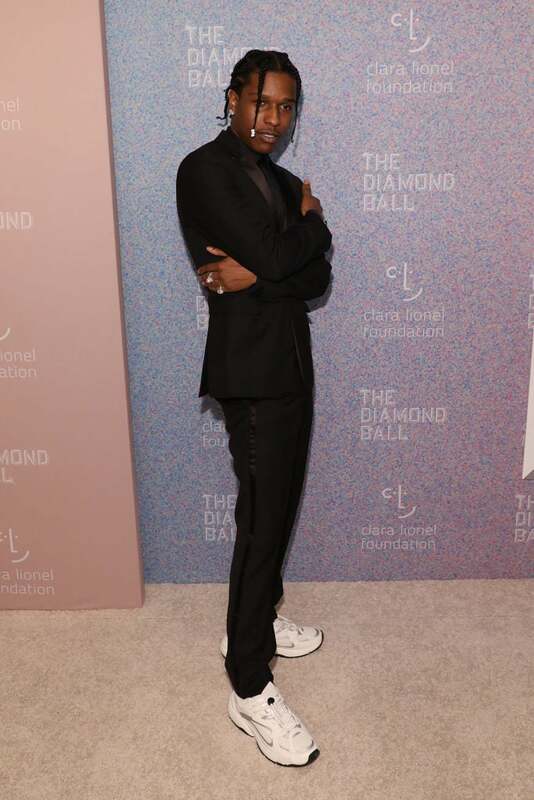 A$AP Rocky came to slay as he attended Rihanna's 2018 Diamond Ball in NYC. 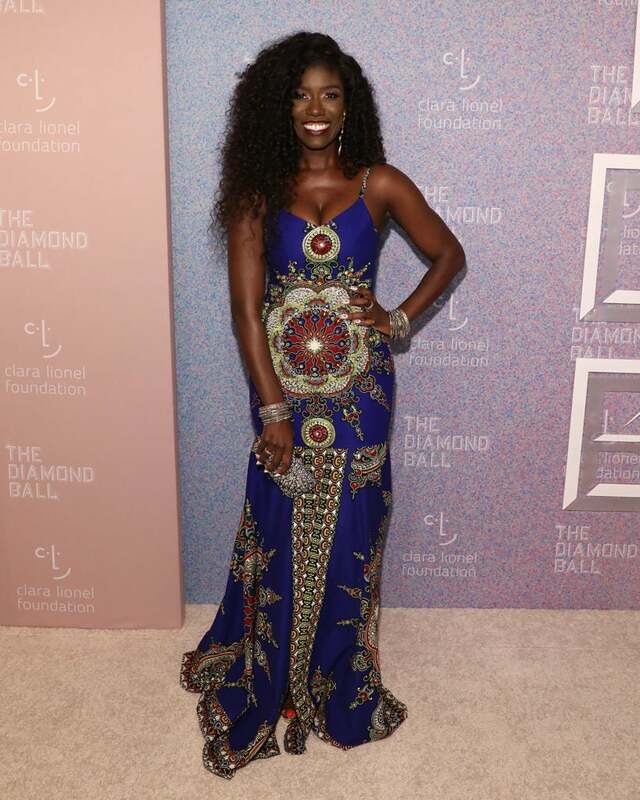 Bozoma Saint John came to slay as she attended Rihanna's 2018 Diamond Ball in NYC. 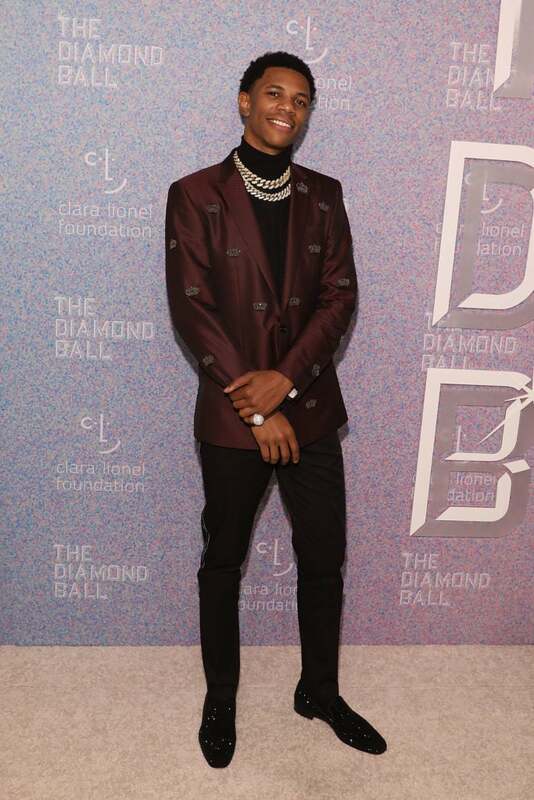 A Boogie wit da Hoodie came to slay as he attended Rihanna's 2018 Diamond Ball in NYC. 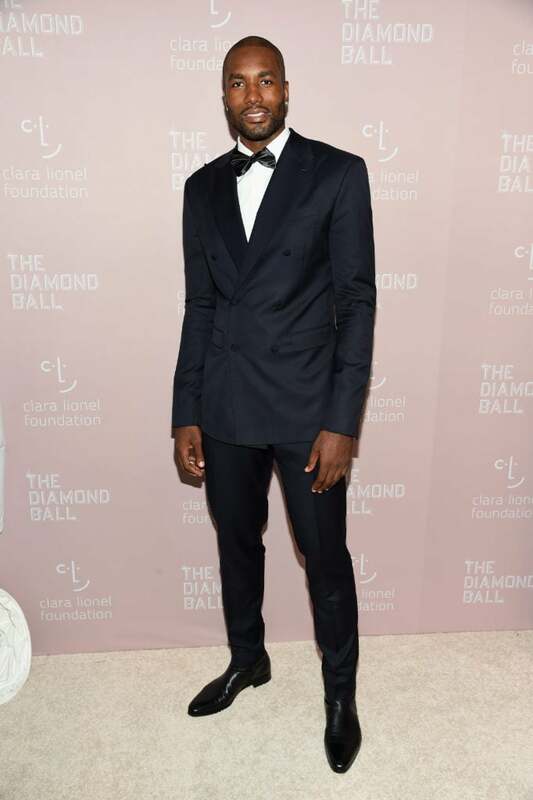 Serge Ibaka came to slay as he attended Rihanna's 2018 Diamond Ball in NYC. 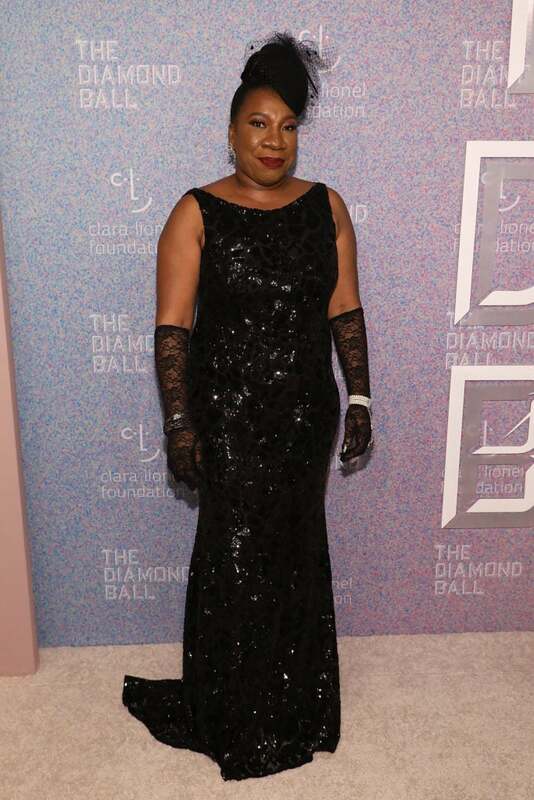 Tirana Burke came to slay as she attended Rihanna's 2018 Diamond Ball in NYC. 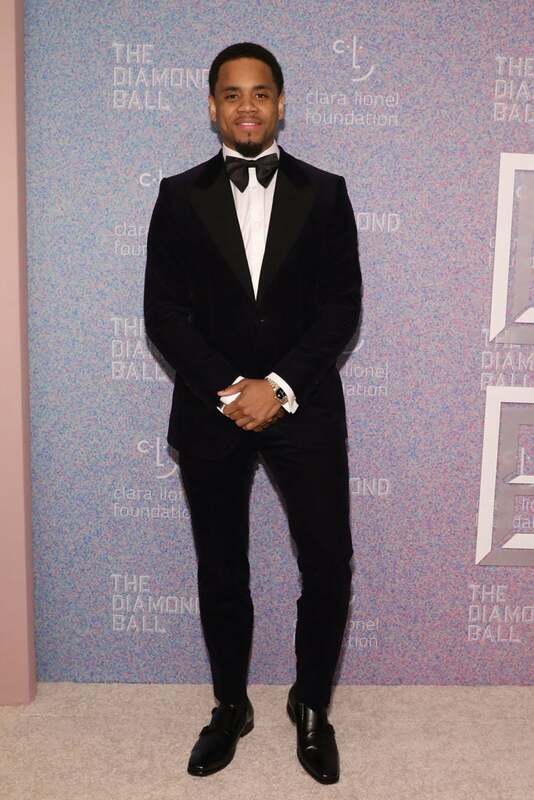 Mack Wilds came to slay as he attended Rihanna's 2018 Diamond Ball in NYC. Justine Skye came to slay as she attended Rihanna's 2018 Diamond Ball in NYC. 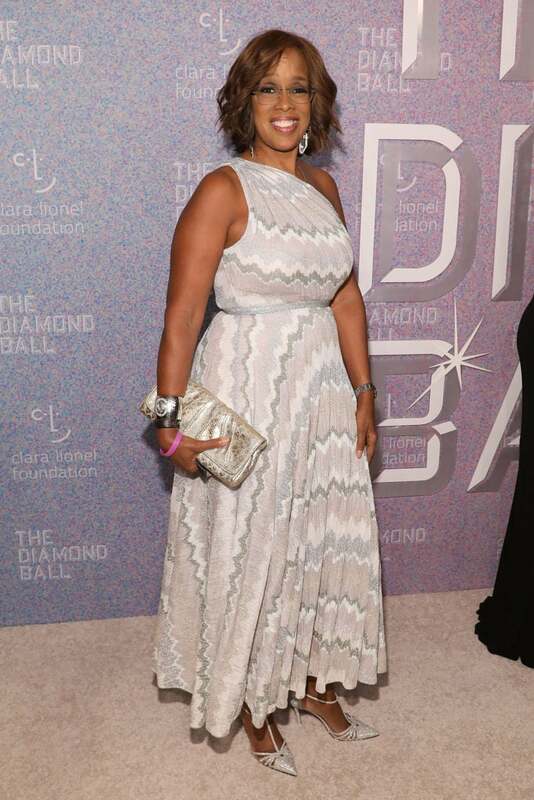 Gayle King came to slay as she attended Rihanna's 2018 Diamond Ball in NYC. 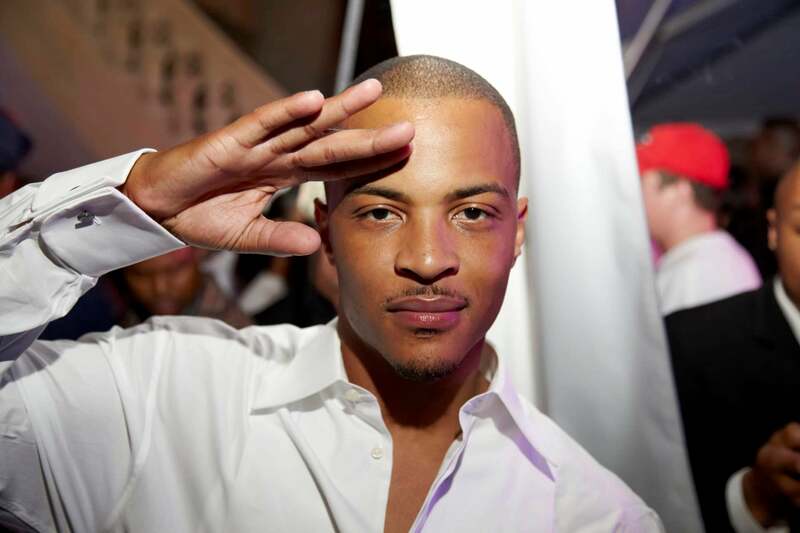 Law Roach came to slay as he attended Rihanna's 2018 Diamond Ball in NYC.